An inevitable part of travel, get-togethers, leisurely conversations, and in-between meals -- snacking in India has its own charm. In fact, we Indians spend half of our time figuring out which namkeen to buy, what to pack during trips, and from where to pick up our choicest savouries. If pakodas leave us drooling during rainy seasons, samosas and golgappas are simply unavoidable during evening gup-shups. Now when it comes to some yummy, ready-to-eat, and authentic Indian snacks, one virtual platform you must surely visit is SaleBhai. Sourced from the best vendors and curated through original desi recipes, our collection of delicious bites tempts you with flavours from across the country. Quite a few toppers have also made it to our hit list. Thanks to their unparalleled taste and quality! So today, let us introduce you to these five bestseller Indian snacks varieties on our website. Mint or tamarind chutney and a plate of hot kachori -- a combination that defines pure heaven! As most of you believe, kachori tastes best when served right from the pan. But, we would slightly disagree. With novel methods and modern ways of preparation, our collection of dry-kachori variants will enable you to relish these goodies for a long time. To give you a heads up, try our Jain Vijay Farsan Mart Dry Fruit Kachori or Agrawal’s Delight Kachori. The perfect balance of ingredients and a time-tested recipe give these delicacies their unique taste. With a huge fan following, it is no wonder why our bites have become a favourite among buyers. 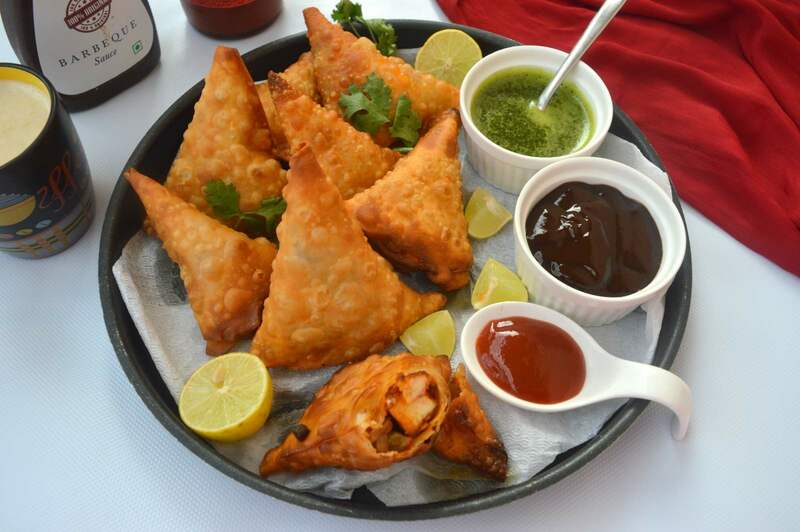 The craving for drool-worthy, spicy, potato-stuffed samosas on a rainy day is as good as the yearning for a good book or an amazing piece of poetry. The evening chat sessions with your friends and family, a plate of samosa, and hot mugs of chai carry their own fond nostalgia. With innovation, some creative specialists of this favourite Indian snack have come up with their own variants of dry samosa -- with stuffed ingredients and longer shelf lives. Yes, and we have them here -- all at your disposal! Indulge in our Prakash Namkeen Mini Samosa or Prakash Namkeen Dry Fruit Mini Samosa and you will know what we are trying to say. Speaking of preparing this delicacy at home, here is an awesome recipe from Creative Cravings by blogger Ramya Srini. Check it out now! A bit sweet, a bit tangy -- bhakarwadi aka bakarwadi -- as you choose to call it -- is synonymous to Maharashtra. These deep-fried, spicy, and crunchy spirals of dough shall compel you to grab the next piece right after you finish your first. They serve as the perfect and faithful companions to your afternoon adda over a cup of masala tea. It is no wonder that the famous bhakarwadi has made it to our top five as well! Try the special Sukhadia Garbaddas Bapuji Bhakarwadi from our site and come back to thank us later. Khakhra -- yes, with stress on the ‘kh’ -- is one of the most loved Indian snacks from Gujarat. 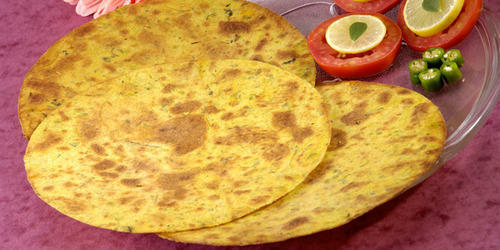 Thin, golden, and crisp disc -- khakhra is not only tasty, but healthy as well. You can relish them as standalone snacks, serve them with dips or chutneys, or offer as accompaniments to any meal. Experiment all you like! 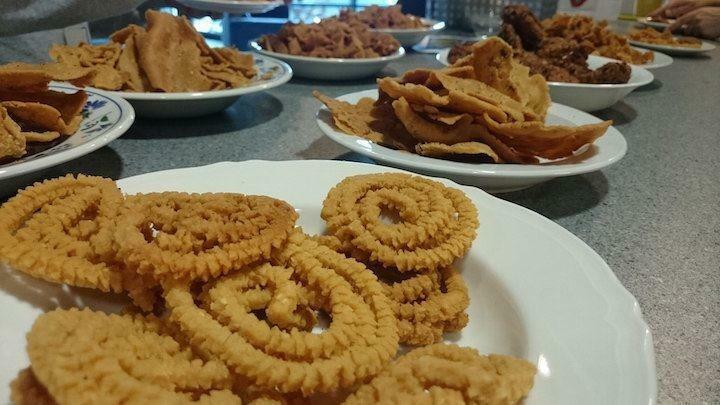 And to help with these trials, we offer you some of the choicest, flavoured khakhra -- sourced from across the country. Be it Shuchi’s Jeera and Masala Khakhra or Bansiram Roasted Crunch Methi Khakhra, each one of them is on our bestseller list. Sev-- noodle-shaped, crunchy, and flavourful treats -- are versatile tidbits that grace the shelves of almost every household. Gorge on the bites as standalone snacks or as toppings over poha, misal pav, and chaat. Every which way, you will transform your snacking times into delicious, fun-filled gatherings. From our bestselling list, you must try out our authentic Ratlami sev – be it from KPR Gold in Indore or Sukhadia Garbaddas Bapuji in Anand. And don't miss out on our second smash hit -- the delicious Ujjaini sev from Prakash Namkeen or Agrawal’s Delight. Seriously, our snacking list can go on and on. But we thought of mentioning these five bestsellers that have been loved and voted by our customers. You can also check out our snacks menu and shortlist your own favourites!